It has been learned that Reid has been handed a term till the end of next year but his tenure can be extended till 2022 FIH World Cup depending upon his performance. “But his contract will have a provision of extension till 2022. Everything will depend on India’s performances leading up to the Tokyo Olympics,” the official told PTI. 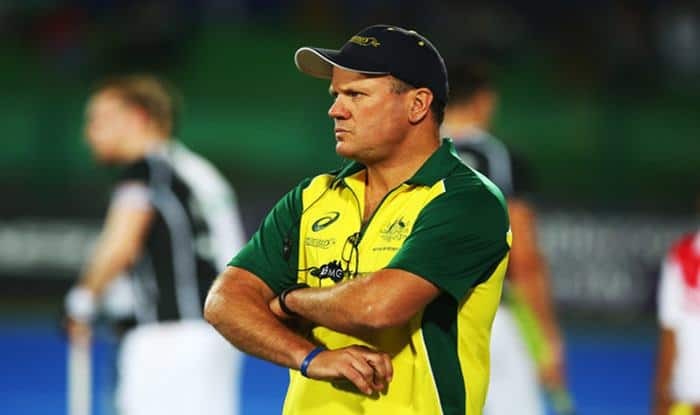 Reid was named a head coach in 2014 where he contributed to Australian squad’s reign as world No.1 team. Expressing his delight overtaking on a new assignment, Reid said: “It’s an honour and a privilege to be appointed as chief coach of the Indian men’s hockey team. No other country has a history in this sport that can compare to India. “I am looking forward to working with Hockey India, SAI, MYAS, team Support Staff and players with the continuation of the positive development of the team in the lead up to the Tokyo Olympics. My wife will also be moving to India in August and we are very happy to be making a home in Bengaluru,” he added.